Rocking a wired Hori Pokken Tournament DX Pro Controller at home? 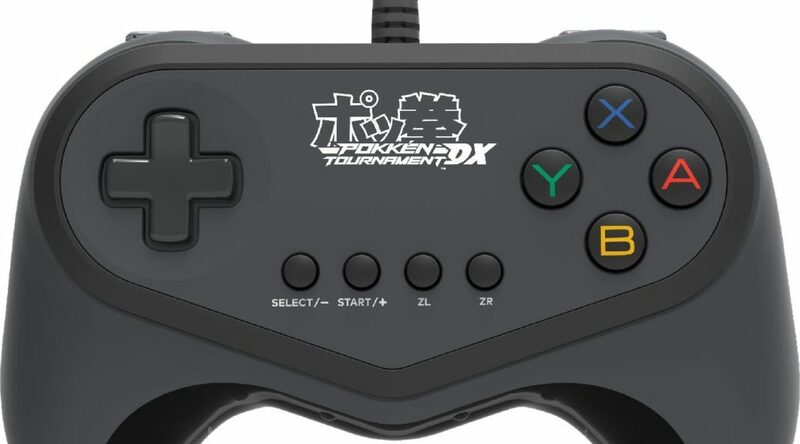 The Switch and Wii U is not going to be the only place you can use them now as the latest Steam update brings the Pokken Tournament DX Pro Controller to the PC. 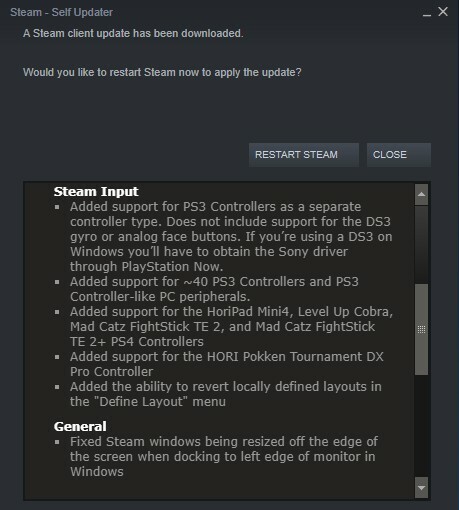 All you have to do is to update your Steam to the latest version and connect the controller to your PC. All the more reason to get your Pokken Tournament DX Pro controller from Amazon now.